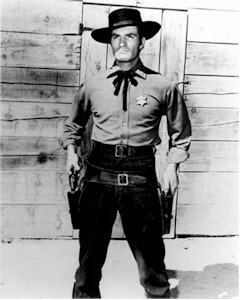 Of course being a big western fan (Thanks, Dad) I had all the really good toy guns as a kid...the Mattel Fanner 50 and the Mattel Winchester 92 as well as others...the Nichols, the Hubley Hickok 45...my brothers and I would be Cheyenne, or Wyatt Earp or whsatever Wester Character we'd watched the night previously...my youngesty brother wanted to be Hobie Gilman, from the old Trackdown series with a very young Robert Culp...THere was always Tales of Well Fargo with Dale Robertson as Jim Hardy and we all had the 'trick' holster that tipped up the holster when you raised your hands in surrender and fired the pistol (A string on your fnger attached to the end of the holster is was what accomplished that 'trick')...conveniently forgetting that all those older revolvers were singe action, meaning the hammer had to be manually cocked...but what did we know as kid??? It was just COOL!!! Great memories here!!! 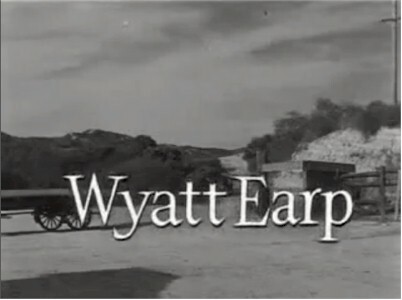 I was a lover of westerns in my younger days and Wyatt Earp was one of my favorites along with Maverick! Hugh O'Brien and James Garner, two of the best! His Fame And Long Live His Glory And Long May His Story Be Told!"